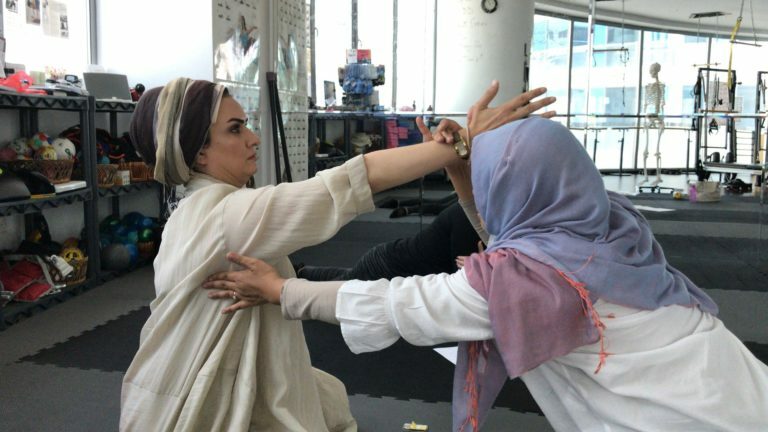 Brain Body Dynamics began with Noraini Mahmood, who came to Bahrain from Singapore in 2002. She slowly found a huge community of children with special needs and parents who were always looking for ways to help them. Brain Gym® became a new tool for them to explore. She started seeing clients for one to one consultations at home for children with special needs as well as their stressed out parents. 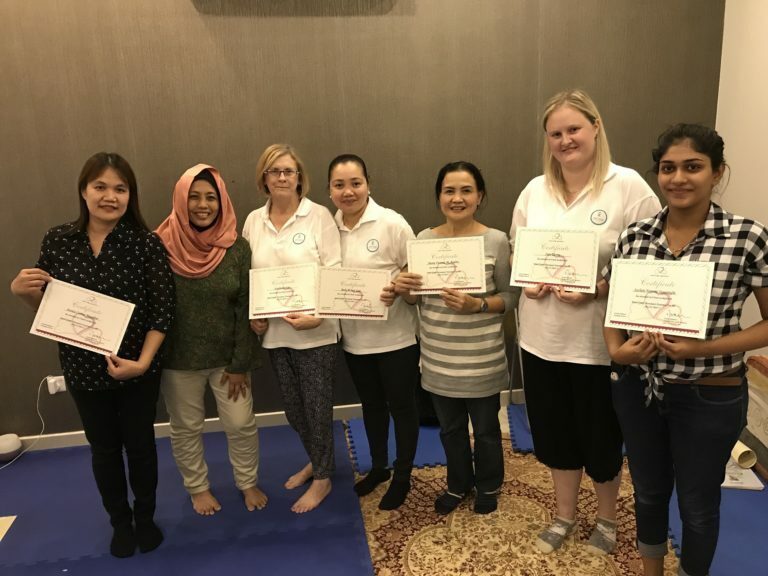 She started teaching Brain Gym® with monthly workshops that were filled with many locals and expats in Bahrain, as well as Saudi Arabia, Qatar and Kuwait. She also had trainers come from overseas for more advanced training in Brain Gym, Educational Kinesiology, Touch for Health Kinesiology, Rhythmic Movement Training (RMTI) and Original Play™. Noraini had become a pioneer in bringing Brain Gym® and Kinesiology to this region, recognized by Brain Gym® International for Excellence in Service at their 2004 world conference in Milwaukee, USA. With increasing demand for her services, she decided to set up Brain Body Dynamics in August 2005. The company was born during the time when there was little awareness of the need for physical movement in learning and complementary energy work was not as widespread as there was variety. Brain Body Dynamics became an inspiration for many other individuals to start their personal growth and development journey in complementary energy healing as well as setting up their own practices. Many have become instructors in their own right, including those in Brain Gym® and Kinesiology who have been nurtured from the start at Brain Body Dynamics. Many have since left Bahrain, others remained and became our associates and one became really active in Saudi Arabia and the North Africa and Arab states. Since we started, we have grown to do more than private consultations. We have also facilitated coaching programs for major international banks, telecommunications companies, and other corporations in Bahrain and the region. In addition to these, we provide services to schools and other educational institutes, helping their students in one-on-one consultations, as well as coaching teachers and equipping them with the tools to better nurture children in their crucial developmental phase. 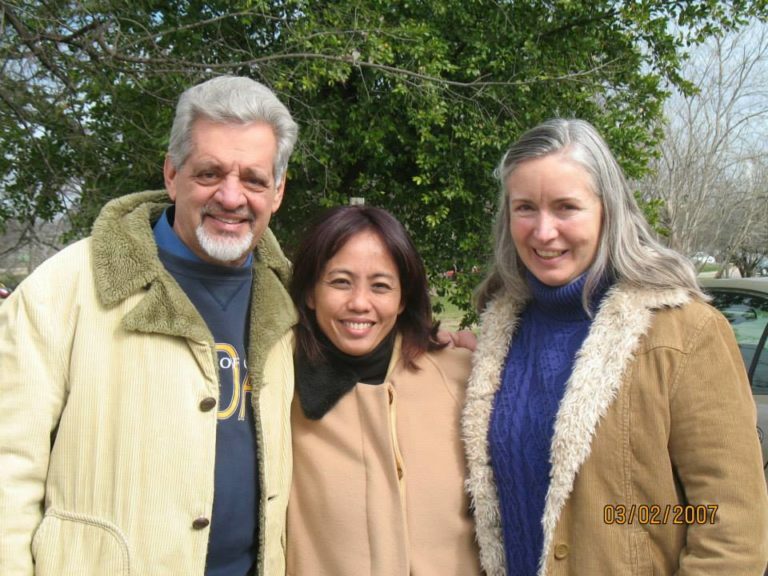 Throughout the years, we have witnessed our clients grow in their persons; children have become young men and women who are more discerning, mindful and mature young adults who take on life with more depth. Adults have become empowered with increased personal power in overcoming their stress, families have become more coherent and cohesive. Moving forward, we will continue with our mission to empower adults, children and families with awareness of purposeful physical movement and energy flow to draw out their best potential in learning and living. 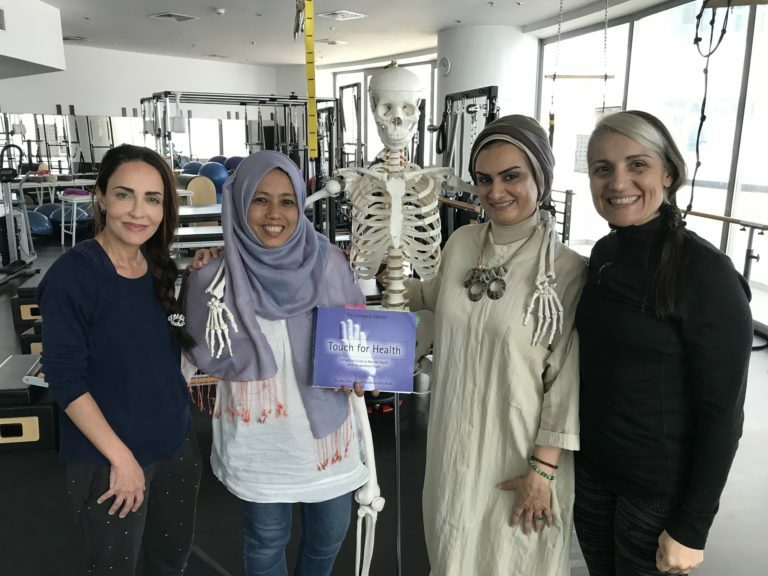 Noraini Mahmood has been the director and founder/owner of Brain Body Dynamics in Bahrain since 2005 and Singapore since 2012. Based in Bahrain, She has been a pioneer in Brain Gym® and Kinesiology in Bahrain and the Middle East since 2003. She is a business graduate from the National University of Singapore. Noraini is a certified instructor for Brain Gym & Educational Kinesiology since 1997, Touch For Health Kinesiology since 2004 and Rhythmic Movement Training International RMTi since 2014. She is a professional member of the Educational Kinesiology Foundation, USA, the Touch For Health Kinesiology Association of USA and an instructor member and a certified provider for Rhythmic Movement Training International RMTi. In 2016, she qualified as a baby massage instructor accredited with the Federation of Holistic Therapies UK. In 2004, Noraini was given an award for Excellence in Service to Brain Gym® International. Noraini has been a guest presenter in regional conferences in the Middle East, such as The Arab Reading Conference (TARA), International Special Needs Conferences in Bahrain and the Early Learning Conference in Kuwait. Noraini has also undertaken numerous private and public presentations with various organizations in Bahrain, Saudi Arabia and Singapore. She has trained teachers and corporate executives and coached families in Singapore, Malaysia, Indonesia, Bahrain, Saudi Arabia, Dubai, Egypt, Qatar, Oman and Kuwait. Noraini is also an apprentice in “Original Play”™ and under the mentorship of Dr. Fred O. Donaldson, Originator of the programme. Together with Dr Donaldson and his team, she has played and touched the lives of hundreds of children at the Syrian and Palestinian refugee camps and orphanages in Lebanon since 2013, in addition to many others in Bahrain and Singapore. 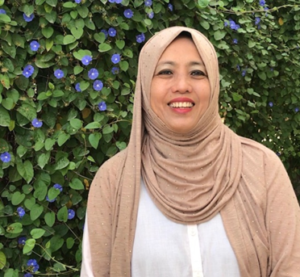 As part of her passion to touch the lives of the others, Noraini has participated with her Kinesiology team members in Singapore and Indonesia for their outreach program for the Tsunami survivors in Aceh, Indonesia in 2006. Combining her training and experience, Noraini now develops tailor-made training programs and runs a busy practice providing one to one consultation for children and adults. Her vision is to empower each person with an inner sense of safety, love, trust and belonging. She takes each individual as a whole, being full of potential – beyond labels and challenges. The following organisations have benefited from being training programs facilitated by Noraini.